Supercars champion Scott McLaughlin says watching the Tyrepower Tasmania SuperSprint co-driver session from the Symmons Plains hairpin was an "unreal" experience. Full-time drivers such as McLaughlin had to look on during the first of Friday's three practice sessions, geared towards co-driver running before the PIRTEK Enduro Cup. 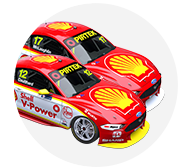 McLaughlin's enduro partner Alex Premat did not make the trip from his US base, with the #17 Shell V-Power Racing Mustang staying in its garage. 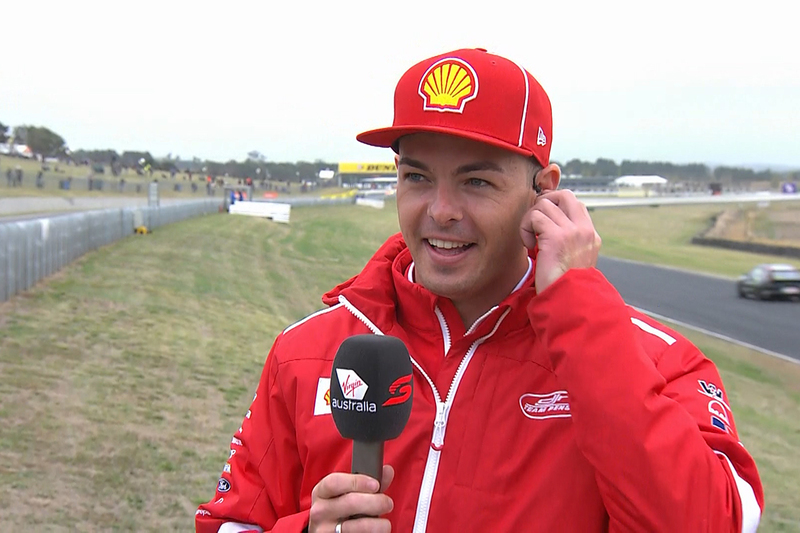 While the bulk of McLaughlin's peers remained in pitlane to keep an eye on their cars and co-drivers, the 25-year-old joined the Fox Sports broadcast. From inside the Turn 4 hairpin, McLaughlin offered insights into the corner and the session, which included a rare role reversal for racer-turned-pundit Greg Murphy. "I got told that was happening and TV wanted me to go down to the hairpin," McLaughlin explained. "It was fun. I enjoyed it, like Murph and all those guys. It was a different perspective. "Seeing the cars right there, it was unreal. I haven't spectated that close to the cars before for a long time. It's very cool to see. "I remember I started and I couldn't hear myself because it was so loud, so I think I was screaming at the microphones. "Once I got used to that I was alright." 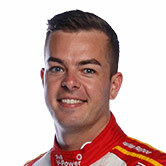 McLaughlin was integrated in the production of the 30-minute session, liaising with on-air commentators Neil Crompton and Mark Skaife and off-air Supercars Media crew. "I said to them, 'I'm happy to do all the co-driver sessions'," he added. "It's good for me, I learn how TV works a bit more. "They were speaking to me and saying like cues that when Riana's [Crehan] finished talking, I could start speaking. Warren Luff led the way in the session for Mobil 1 MEGA Racing, shading Red Bull Holden Racing Team recruit Garth Tander. 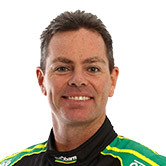 It featured a number of notable runs, including the first official Triple Eight and Tickford sessions for Tander and Michael Caruso respectively. 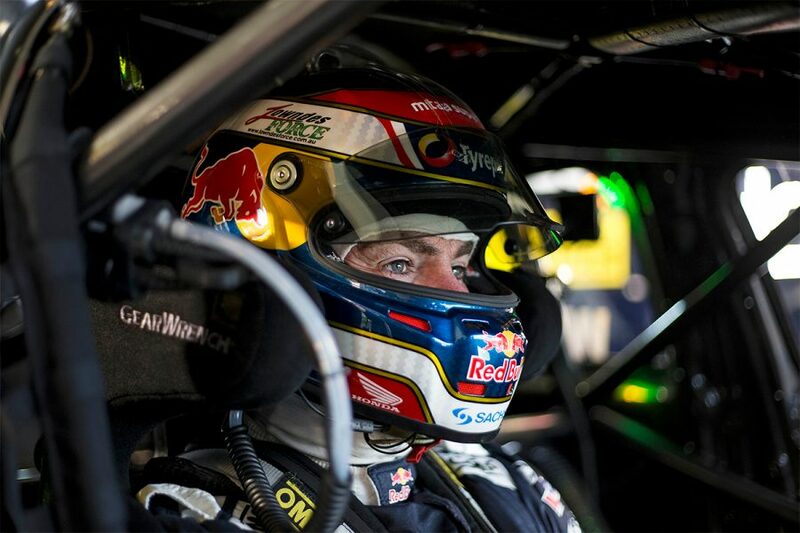 Craig Lowndes also turned his first Supercars laps since retiring in Newcastle last November, turning the fifth-fastest time in Jamie Whincup's Commodore. 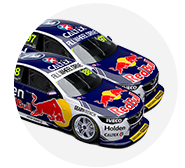 Whincup went on to set the pace in the two sessions for full-time drivers. "It was good fun being back in the car after what seems like such a long absence," Lowndes said. "Working with [engineer] David Cauchi, we got through our scheduled program for the session; it felt like we made progress and overall gained a better understanding of set-ups for the car. "Hopefully the co-driver practice gave the team a direction of where they needed to go ahead of this weekend’s race."